Cola Ribs, use beef or pork ribs, and grill or oven, you choose. Donna’s Cola Ribs! What more can I say! You only have to look at the photo to know these are going to be just awesome! 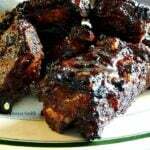 These Cola Ribs are very popular. We’ve had great feedback and people have said they’ve pre marinated and taken along to tailgating parties, BBQ’s and other gatherings. 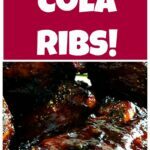 These cola ribs work well either on the grill or the oven, so if it pours down with rain, you won’t get caught out because these cook very nicely baked. So when it comes to the cooler months, or perhaps at Thanksgiving time, you could make a batch of ribs as part of your buffet and I am sure your diners will be pleased! 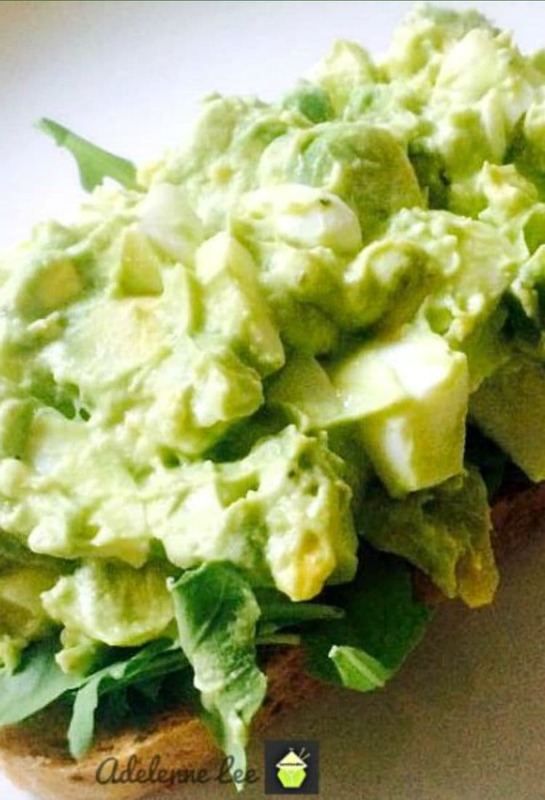 The recipe itself is very easy, and most if not all of the ingredients should be readily available, you will most likely have many of the ingredients in your store cupboard already. 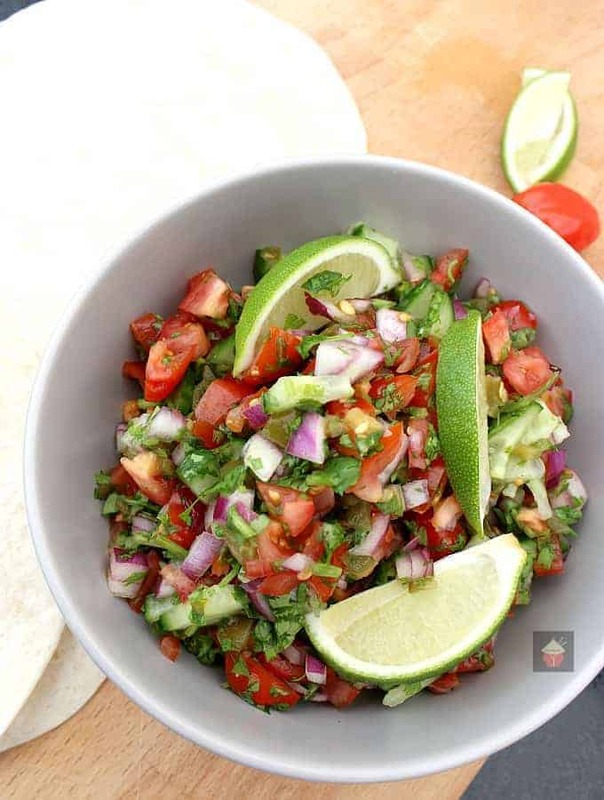 We’ve got a great selection of BBQ recipes which you can find here. There’s definitely something for everyone to suit all tastes so be sure to take a look. So let’s get straight to the recipe and see how we make Donna’s delicious cola ribs. Please enjoy! 6 lbs beef ribs, cut into serving pieces *** you can choose for pork ribs too! If you’re thinking of pre-marinating and taking these delicious cola ribs to a BBQ, keep them cool! We’ve found a great cool box we can recommend and it’s got wheels on it so you can easily pull it along with all your other chilled dishes to your picnic/ BBQ area! Great for tailgating and to take along to parties too! 1. Place the ribs in a large pot and cover with Coke. Bring to a boil then simmer for 20 minutes. 3. 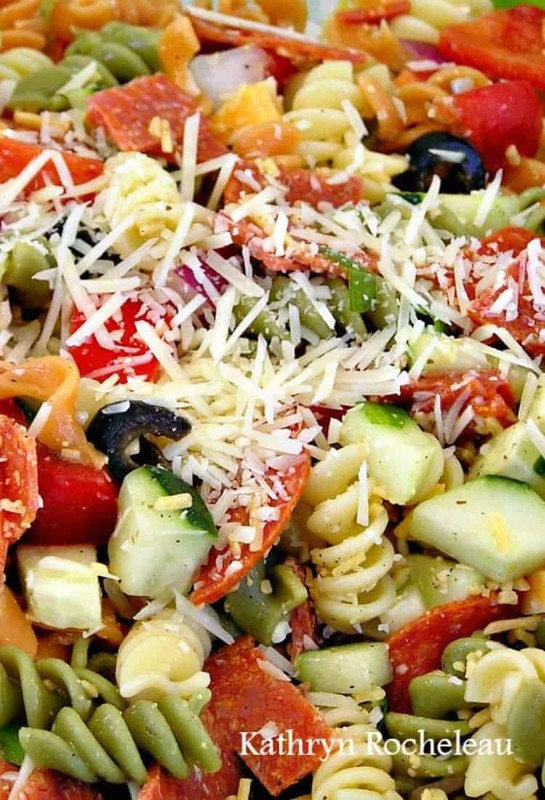 Mix remaining ingredients together in a medium pot and heat to boiling. Simmer for 5 minutes. Place ribs on a grill pan and baste with half the mixture. Bake for 45 minutes, basting every 10 minutes. 4. Pre-heat BBQ grill for 10 minutes. Cook about 10 minutes while flipping and basting on each side until ribs are crisp. Watch carefully, they will burn very easily. 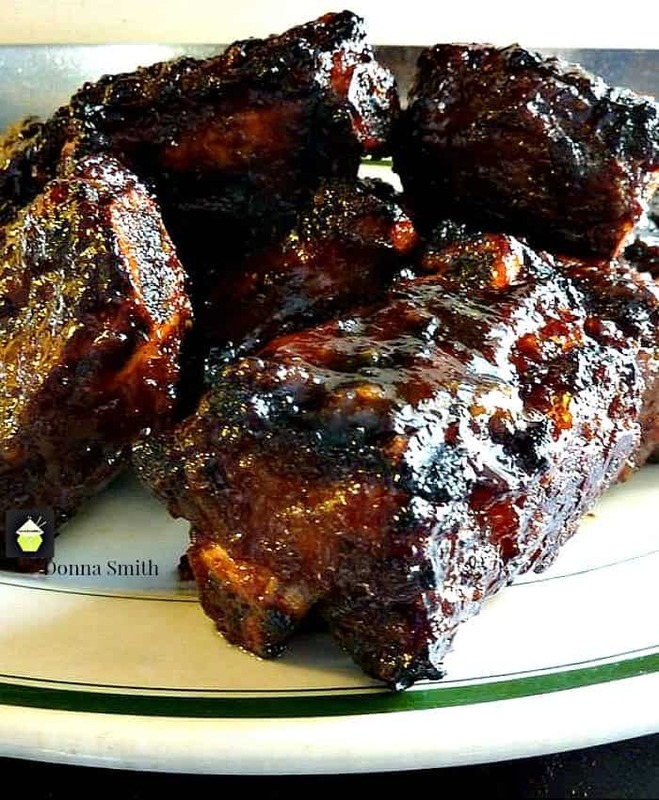 We’d love to hear from you and what you thought of our cola ribs recipe. Did you make any changes or add some other goodies? Let us know in the comments below. Thanks for reading and happy cooking! 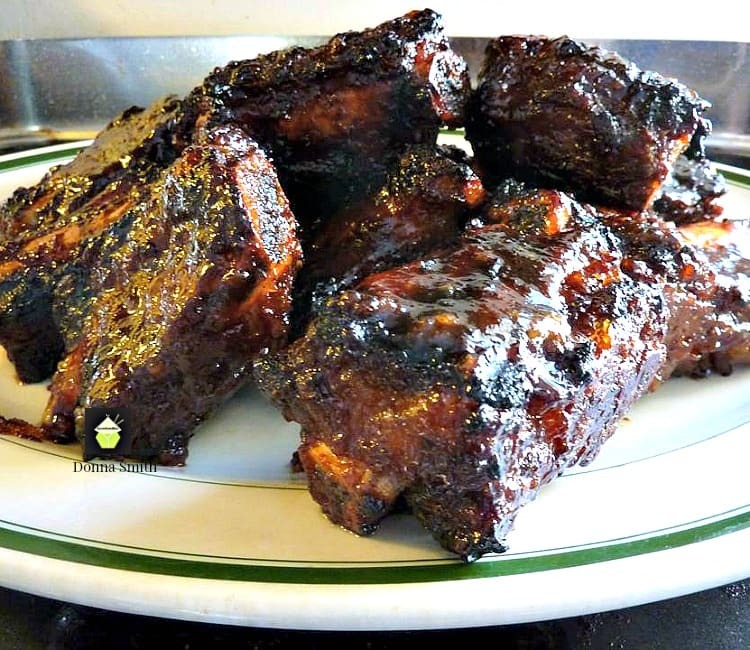 6 lbs beef ribs cut into serving pieces *** you can choose for pork ribs too! Place the ribs in a large pot and cover with Coke. Bring to a boil then simmer for 20 minutes. Mix remaining ingredients together in a medium pot and heat to boiling. Simmer for 5 minutes. Place ribs on a grill pan and baste with half the mixture. Bake for 45 minutes, basting every 10 minutes. Pre-heat BBQ grill for 10 minutes. Cook about 10 minutes while flipping and basting on each side until ribs are crisp. Watch carefully, they will burn very easily. Just a bit of confusion. in step 3 where you say mix all ingredients to make the sauce. Does that include the coke? or is the coke just for boiling? Hi David, yes, the cola is for the pot to cook the ribs, so you need to add the remaining ingredients after you’ve put the cola in the cooking pot. 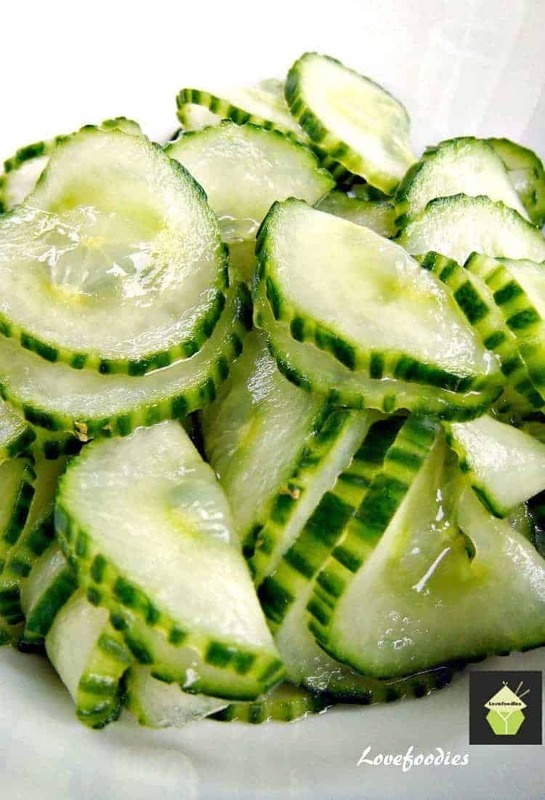 They look awesome,I am trying this recipe for first time tonight. This ribs look amazing. Never in my wildest dreams would I have thought of boiling ribs in coke! Donna’s deffo had great reviews about her ribs, I’ll be making them just as soon as I get some ribs! for sure!